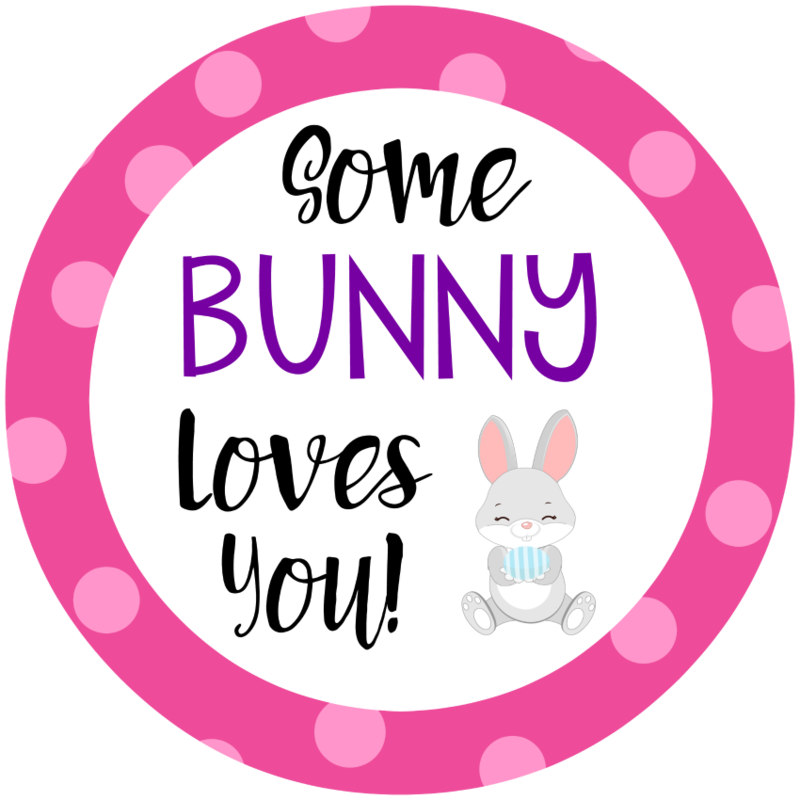 Bunny Easter Basket: Some Bunny Loves You! 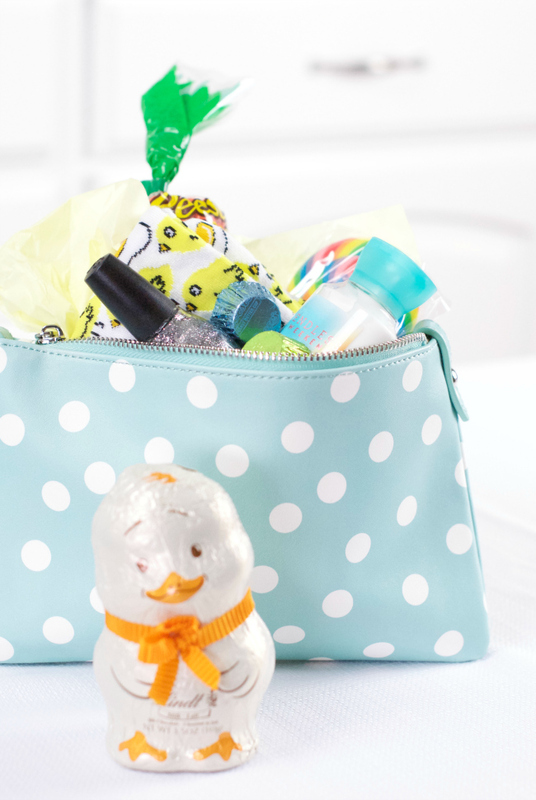 A Peek at the Fun: This bunny Easter basket is filled with all things bunny related! 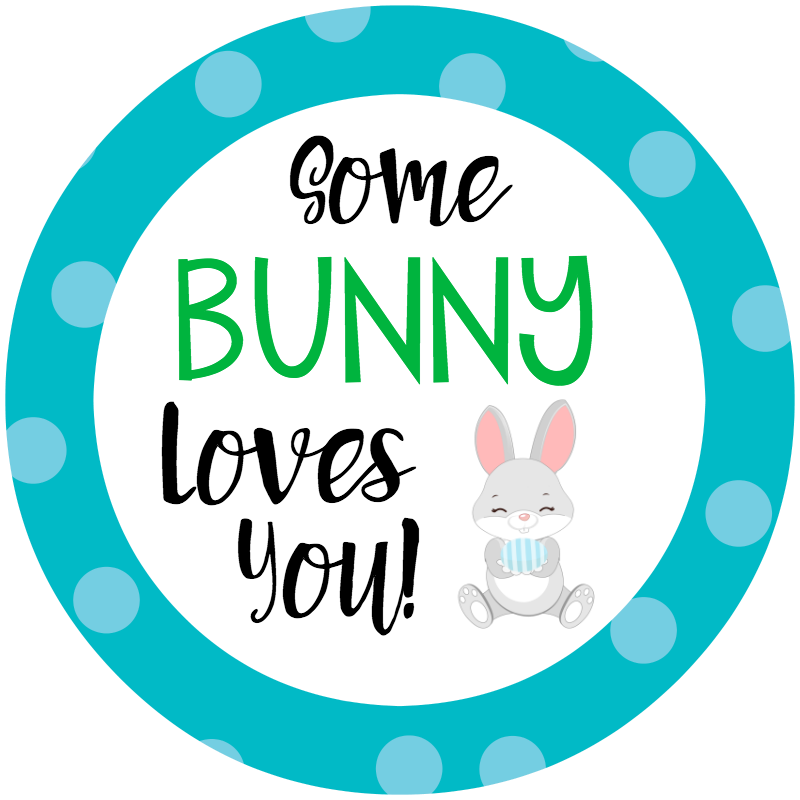 A stuffed bunny, a chocolate bunny, Peeps, and other bunny items, then a cute Some Bunny Loves You tag makes this a super cute Easter basket or Easter gift for kids. 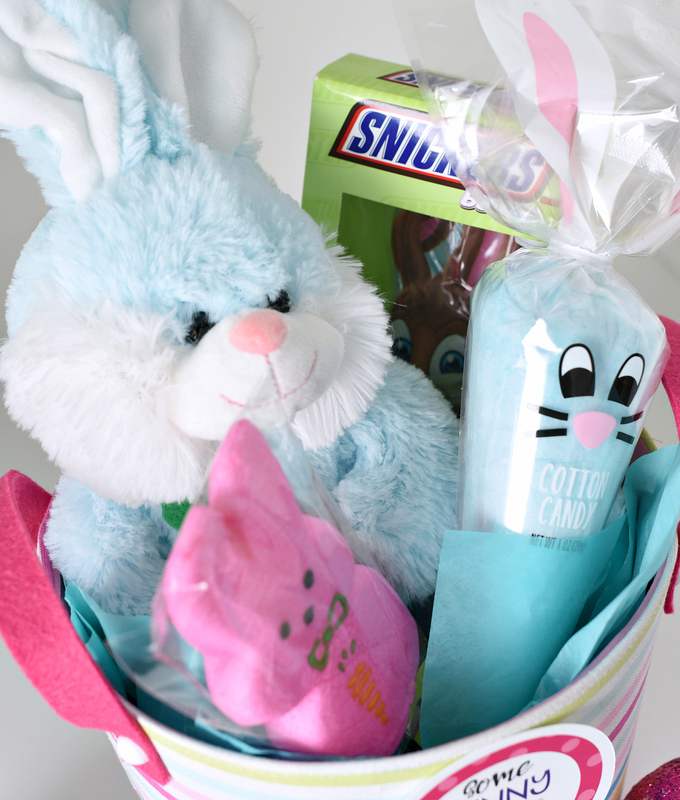 Some bunny in your life is going to LOVE this bunny Easter basket! 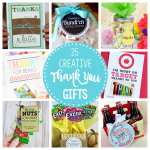 You know we love a good themed gift idea, especially if we can add a cute and punny gift tag to it. 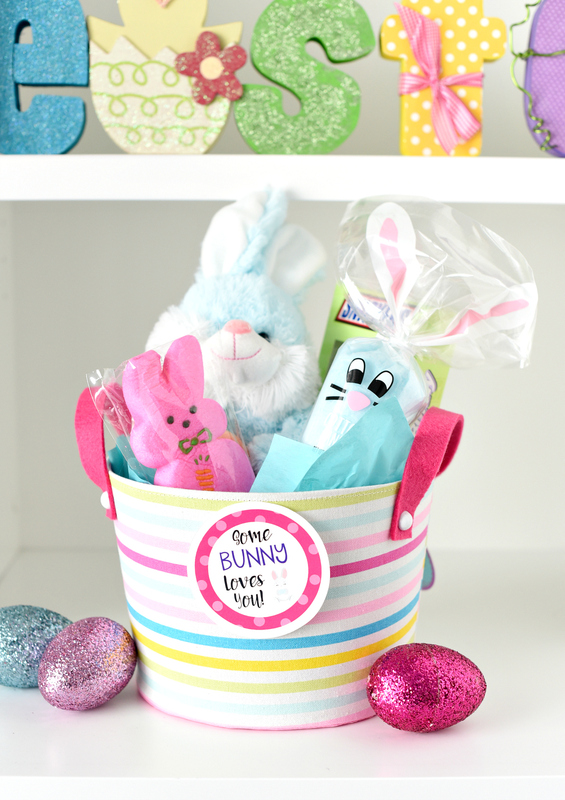 This bunny Easter basket is a perfect Easter basket for kids or a cute Easter gift for anyone! So adorable right?! (We are bunnies just so cute?!) 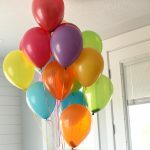 And this can work great for boys or girls. 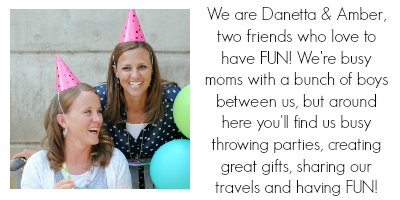 AND, bonus, it’s super easy to put together! 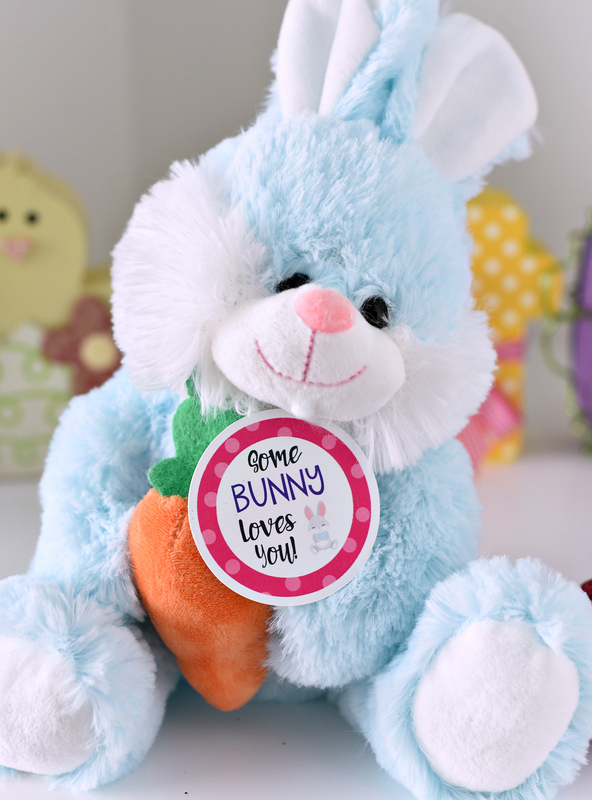 It’s pretty easy to create this cute bunny Easter basket, but here’s a peek into what we did. What else would you put in this bunny Easter basket? 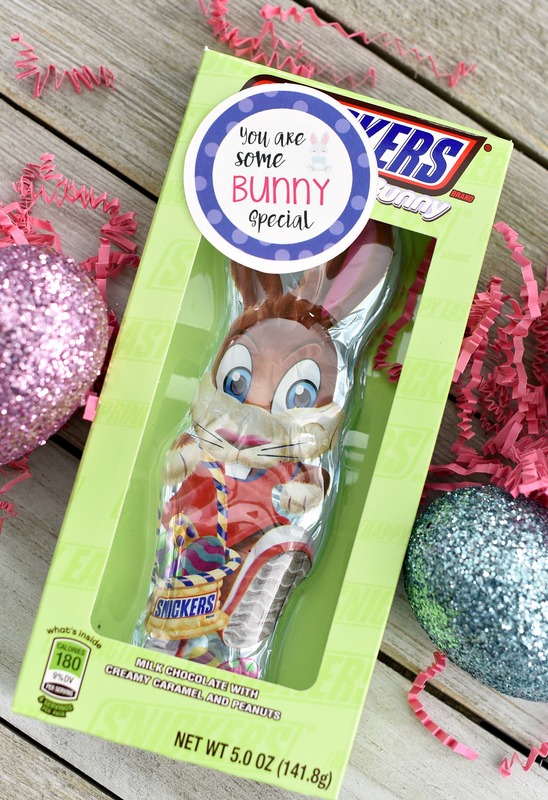 Or you could put it on a chocolate bunny and give it to friends or anyone really! 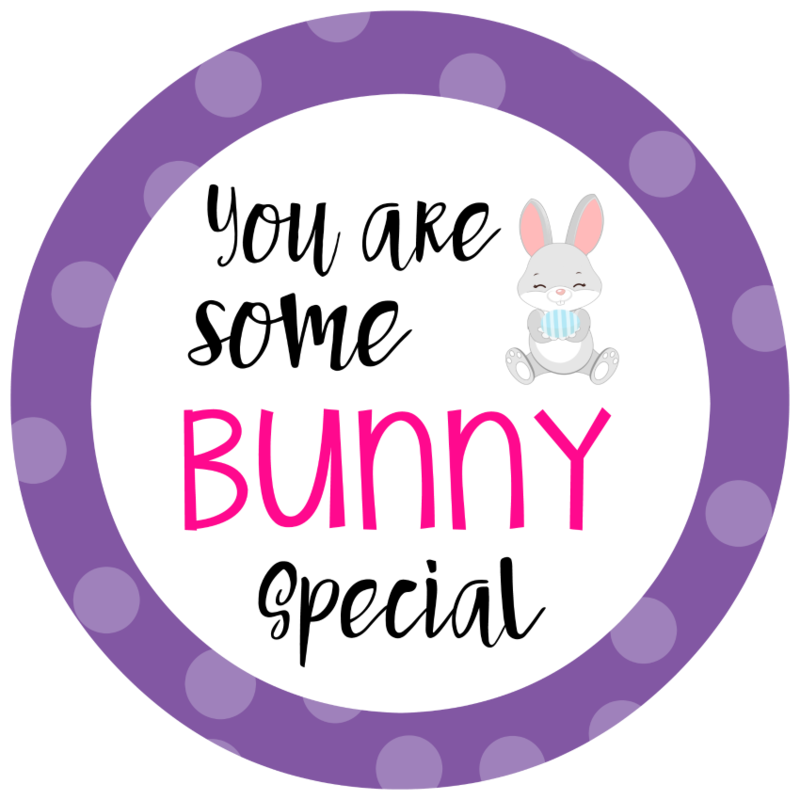 Here are the cute little Easter tags for you to print. 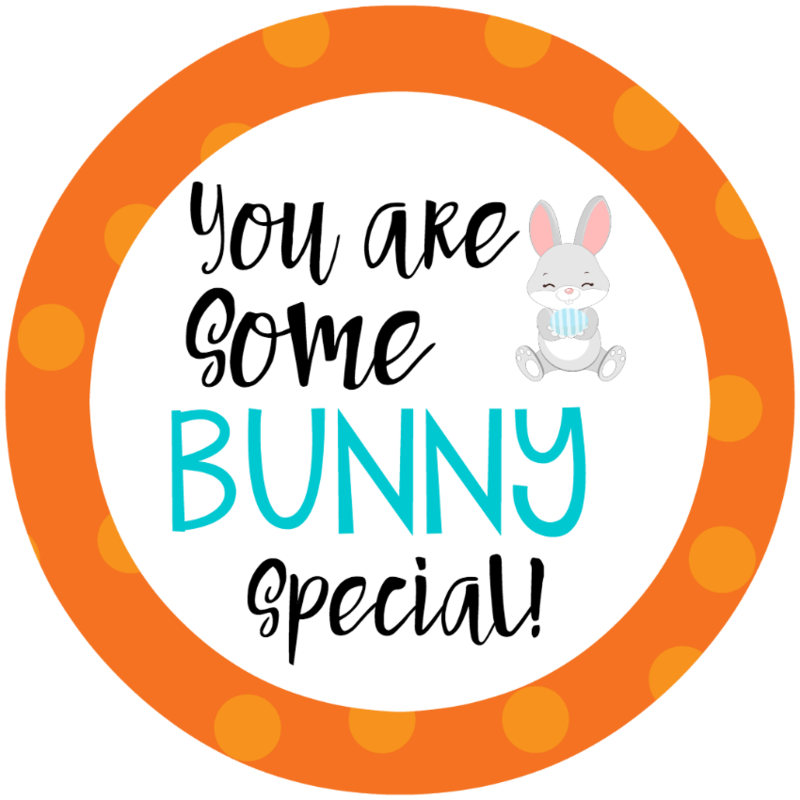 There’s also one that says You are Some Bunny Special. Here’s a PDF with a variety of the tags on it. 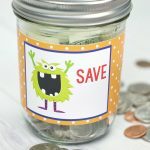 Or you can right-click and save to your computer and then print. There you go! You’re all set to put this together! 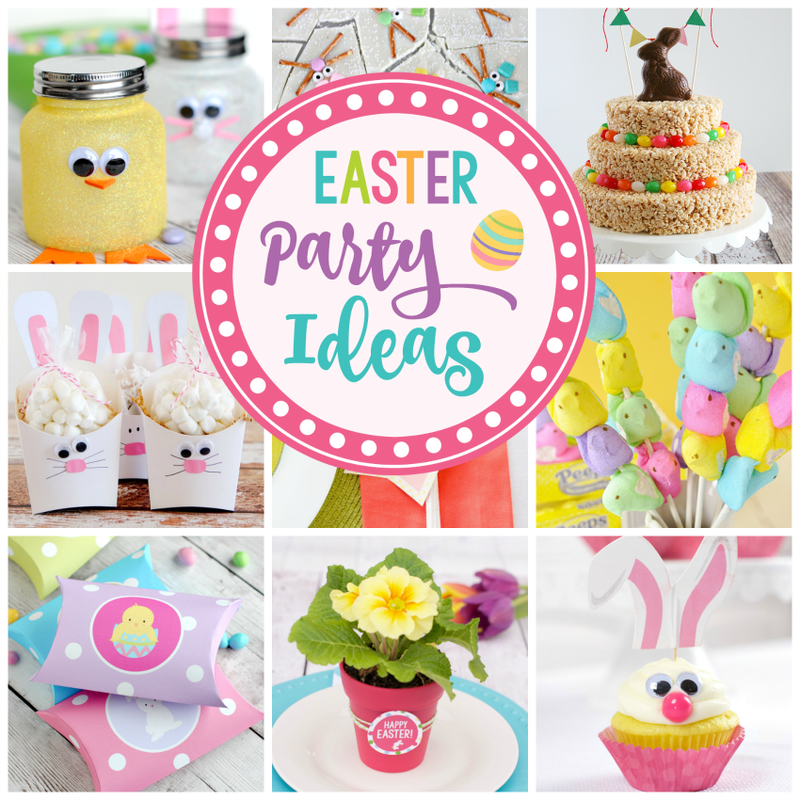 Have FUN making this bunny Easter basket!